Home » Events » party » Delilah’s 25th Anniversary! 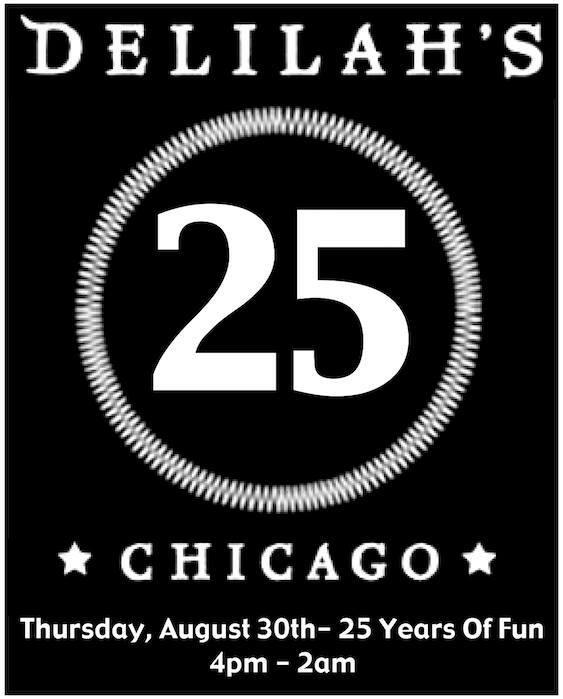 Mark your calendar & join us as we celebrate the 25th Anniversary of Delilah’s !!! Delilah’s opened in 1993 in a space that has been a bar since 1894. We have been open every day since the start – that will be more than 9000 straight days, and Delilah’s has established itself as one of the most recognized taverns on the planet! Between the nightly DJ sets, world class selection of beer and whiskey, film screenings, art exhibits and great service, Delilah’s has come to be a regular gathering spot for like minded people for two and a half decades. So for our 25th Anniversary we will be throwing another seriously fantastic bash !!! 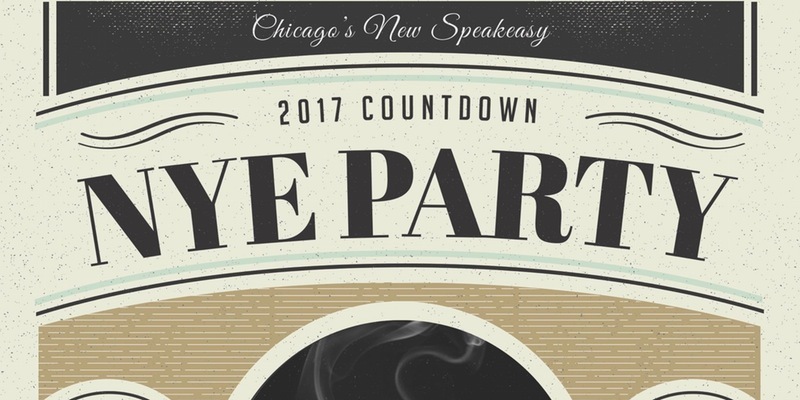 We’re launching a new Whisky from Compass Box, we’ll have some DJing from some of our best veteran DJs – Bloodshot DJ Scott, Mod Rock DJ Scott Cisek, Garageland DJ Vinyl Richie, Pop & Punk DJ Tony and Seventies Rox DJ Scot – perhaps another curious visit from Fisto The Clown and all sorts of additional ridiculousness to begin another fantastic year at Chicago’s most infamous cavern tavern. + Upstairs will be opening early at 4pm, make sure to pop up the stairs to see some former Delilah’s staff members back behind the bar !! !